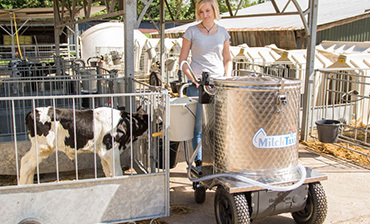 A renowned and trusted name in the agricultural sector. 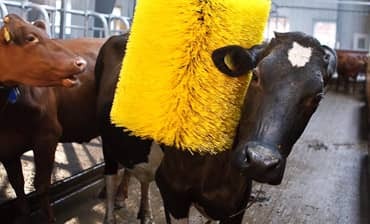 Everything you need to keep your cows happy. View Cow Comfort range. View our Holm & Laue products. 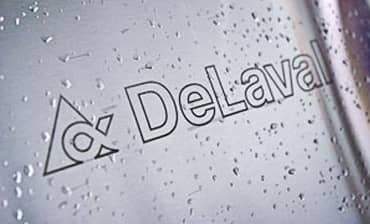 Scotland's number one provider of the DeLavel range. We have a range of services and skills to help you.